Mice and rats can make excellent pets. When domesticated, they are clean, intelligent and docile. However, just as a weed is a plant in the wrong place, a pest is a pet you didn’t ask for. The types of rodents found in the wild can spread disease, damage property and harm humans and other animals. They also reproduce prolifically — a single mating pair can spawn hundreds of offspring in a single year. However, rodents are not all alike, and the first step to eliminating an infestation is identifying it. Remember the childhood tale about the city mouse and the country mouse? It illustrates the two main types of mice that typically infest homes and property in North America. The house mouse prefers the comforts of a nice, cozy home, while the field mouse prefers wide, open spaces. However, both carry disease and damage property, and it’s good to know which type you are dealing with. This dusty grey rodent’s small black eyes, tiny paws and large, rounded ears make it a cute little pet, but as a household pest it is more deplorable than adorable. 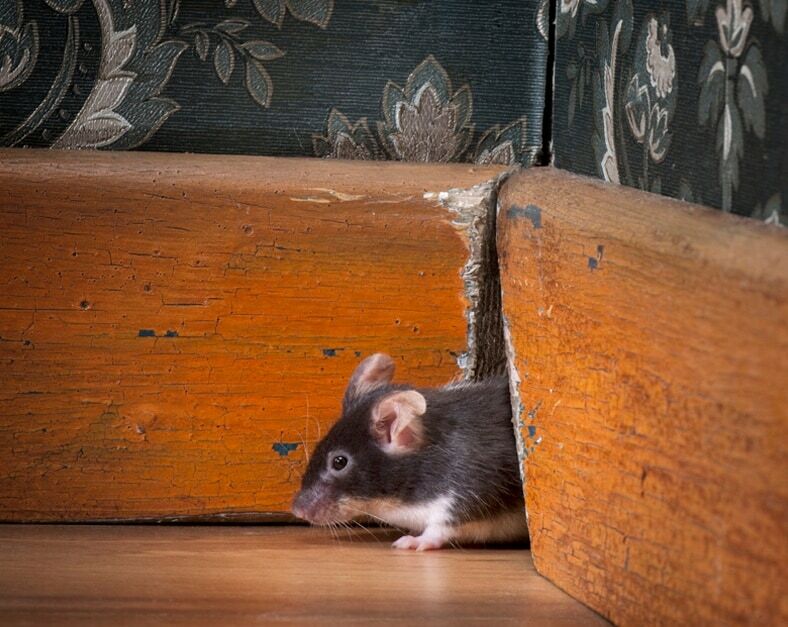 The common mouse can creep in through a crack as small as 1/4”, giving it many points of access into your home. It leaves 50-75 droppings per day, which can quickly accumulate and spread disease. Habitat: House mice are found throughout the United States. These types of rodents often nest in small, vacant corners behind appliances, inside walls and in cluttered corners. Also known as a field mouse, this rodent comes in shades of brown from reddish to golden. Its feet and chest are white, and its tail bi-colored. The field mouse is slightly larger than the house mouse. 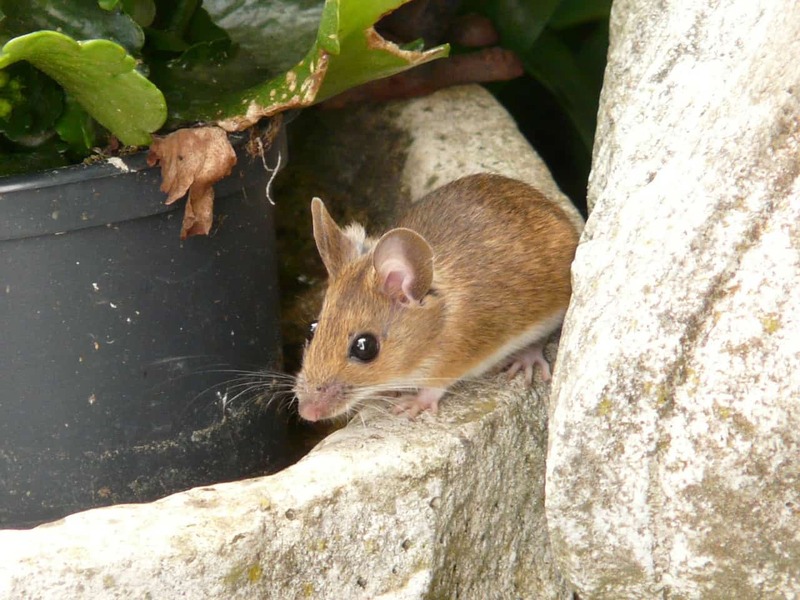 These types of mice prefer the outdoors, but that doesn’t mean they aren’t pests. Field mice can infiltrate barns, grain silos and storage bins, compromising food storage and spreading disease, including the deadly Hantavirus. As Little Bunny Foo Foo found, bopping them on their heads is not an effective way to keep field mice off your property. Habitat: Field mice inhabit rural and semi-rural areas in the Eastern and Midwestern states. These types of mice often build nests and burrows in garages and barns, beneath decks, under tree roots, and even inside cars. Like mice, rats come in various shapes and sizes, none of which are welcome. Rats can be aggressive as well as destructive. Find out which types are common in your area, then take the necessary preventative measures to keep them away. Hear a scuttling in the attic? Chances are you have a roof rat. These dark, slender rodents have also been called black rats or ship rats, as well as a number of other less-printable names by those who are unhappy to identify a rodent nesting in their home. 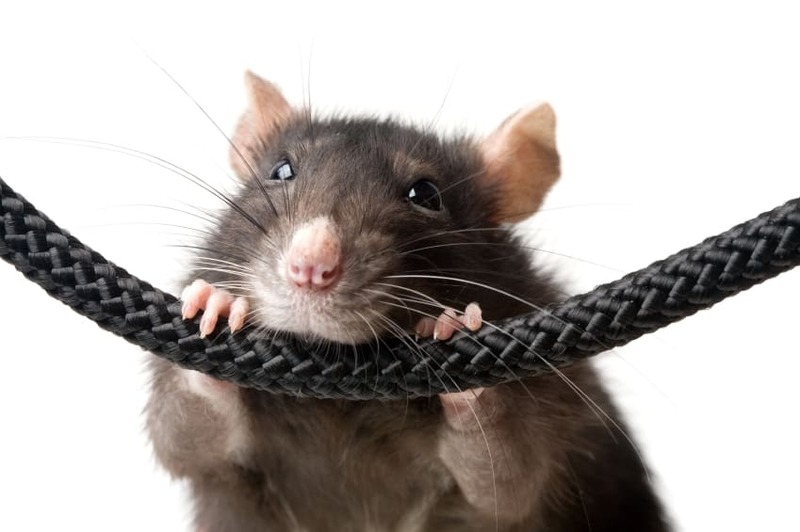 They often gnaw on wires, causing expensive power outages and electrical shorts. Habitat: Roof rats inhabit coastal cities and the swampy areas of the Southeast. As their name implies, roof rats generally occupy the upper levels of a home or office building, nesting in ceilings, walls or attics. They will even build their homes in the dead fronds of palm trees, so it is important to keep landscaping well maintained. These types of rodents are also known as house rats, water rats, wharf rats, barn rats and sewer rats, though you would hope not to find them in any of these places. Perhaps its most appropriate name is the super rat, as it can reach up to an enormous 16” in length. With a heavy, thick body, blunt nose, small ears and large, protruding black eyes, this is the rat that inspires urban legends and mass disgust. 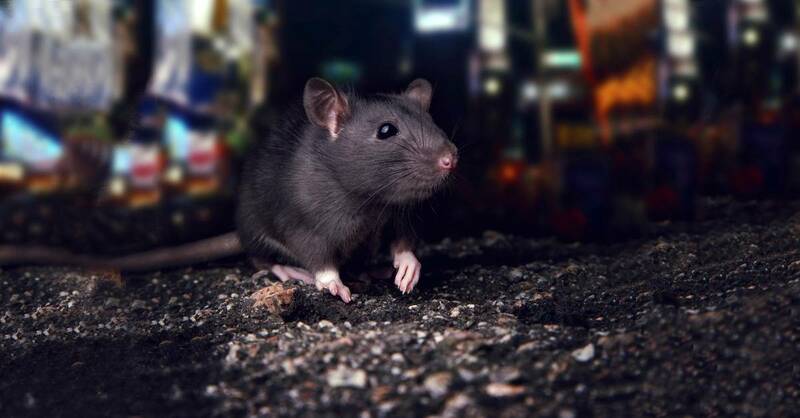 Habitat: These rats are found throughout the U.S. and Canada. They create burrows in sewers, basements and hidden corners in the lower levels of homes, apartments and commercial buildings. ollection. These rodents love shiny objects and will drop whatever they are carrying to pursue a sparkling trinket. They are less discriminating in their gnawing, and will chew fruit trees, mattress bedding, furniture, wires, walls, conduits and paper products. The damage they cause can lead to serious financial losses for homeowners, commercial real estate investors and farmers. The packrat, also known as the woodrat, is not a true rat, but a member of the Neotoma family. Like the Norway rat, it is large, fat, and varies in color. It can be distinguished by its large ears, hamster-like body and furry tail. Habitat: Packrats can be found throughout most of the United States, excluding New England and the Great Lakes area. 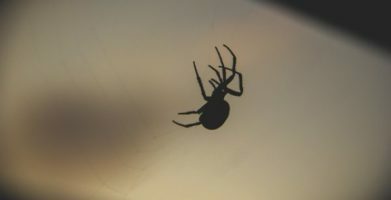 They often nest under porches, inside ceilings and walls, inside attics and cellars, and in garden sheds. Don’t let a pest become your unwanted pet. 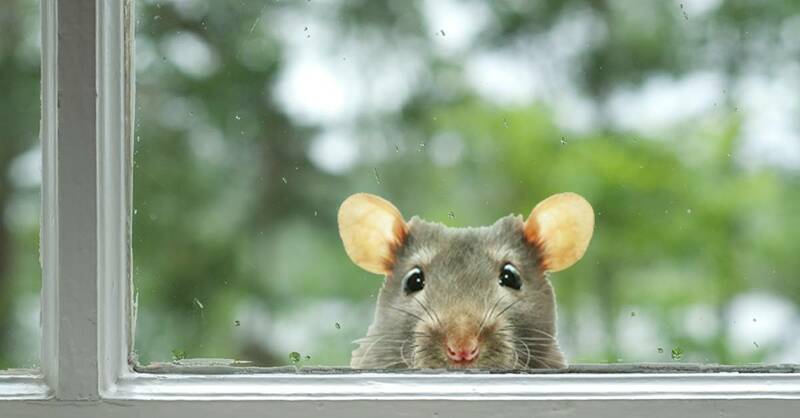 Take preventative measures to repel mice and rats from your property. 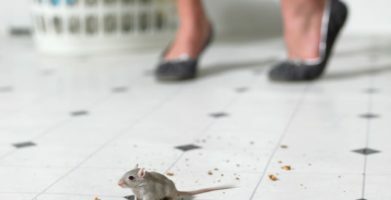 If you do identify a rodent problem, there are ways to take action quickly to send the creatures on their way before they make your home their own. string(65) "A Mouse in the House, A Rat in the Roof: How To Identify a Rodent"